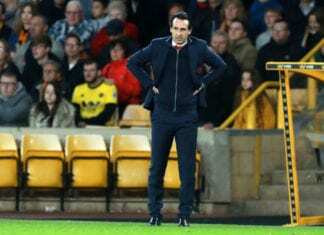 Nuno Espírito Santo’s men saw their three-match winning run in the Premier League come to an end on Friday with a 2-0 defeat to leaders Liverpool. The result dropped Wolves down to 10th in the standings and they will be hoping to make up for that in Wednesday’s game at Fulham. The bottom-placed side have only won once in their last six games under new manager Claudio Ranieri. But the Italian is renown for famously leading the unfavoured Leicester City to an unexpected Premier League title in the 2015/16 campaign. 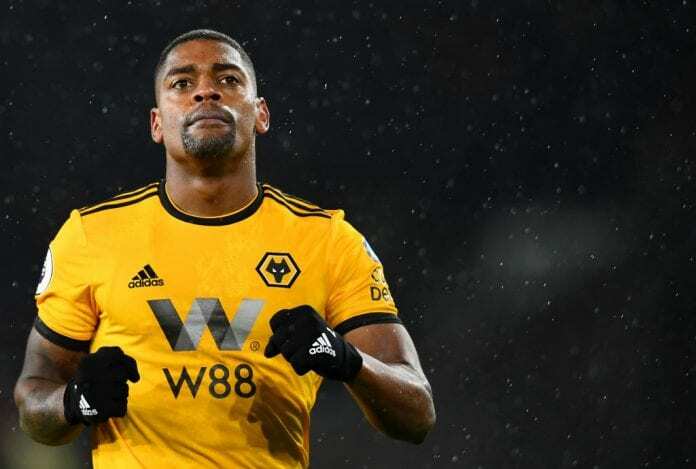 Therefore, Cavaleiro is taking nothing for granted against Ranieri’s Fulham team. “I don’t know their coach that well,” Cavaleiro told the club website. 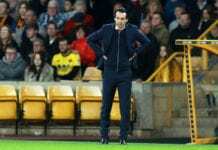 “But I do know that he won the league with Leicester in a season when they didn’t have particularly well-known players and that was the year after battling against the drop. “Everything is possible in this league. Take the example of Leicester winning the league, which nobody expected. I think Claudio Ranieri did a great job at Leicester.